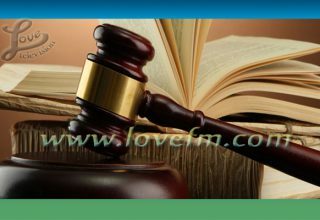 Belize’s Transport Board has been ordered to pay forty thousand dollars forthwith to businessman, Froylan Gilharry Sr. 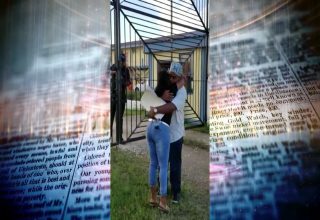 The order came from the Caribbean Court of Justice earlier today as it finalized the case between both parties. The case dates back to 2008 when the Barrow administration had sought to revamp the public transportation system resulting in the removal of routes and permits for several bus lines. Gilharry’s Bus Line was severely impacted and as such he had taken the matter to the courts. 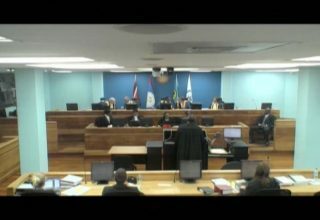 In its ruling, the CCJ noted that it would be difficult to order the transport board to re-award Gilharry the permits as it would disrupt the transportation system. While the court seemed favourable in ordering a financial compensation, it noted that there was insufficient evidence before it to assess his damages as he had failed to properly quantify or mitigate his losses. 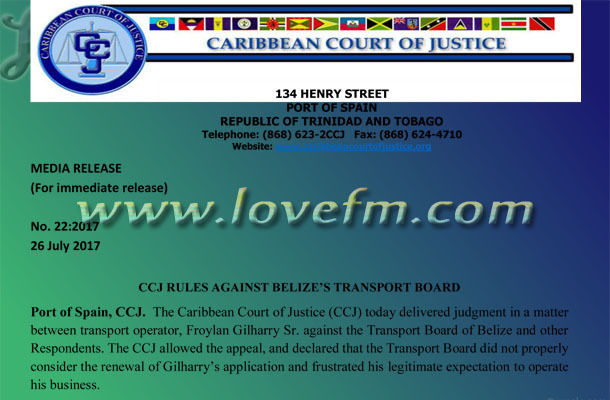 The Court also ordered the Transport Board to pay Gilharry’s costs before the CCJ, and the courts below, which includes an immediate payment of forty thousand dollars. All other applications were dismissed.